As Boeing continued to work on a fix for the planes grounded by airlines across the world, reports on Friday suggested that the manufacturer would make it compulsory for airlines buying the aircraft to have one of two optional safety features installed. The equipment alerts pilots of faulty information from key sensors. It will now be included on every 737 Max as part of changes that Boeing is rushing to complete on the jets by early next week, according to two people familiar with the changes. Airlines can decide whether to pay for upgrades to a standard plane, a common practice in the industry which enables manufacturers to charge extra. Garuda had already received one of the 737 MAX 8 planes, part of a 50-plane order worth $4.9bn at list prices when it was announced in 2014. 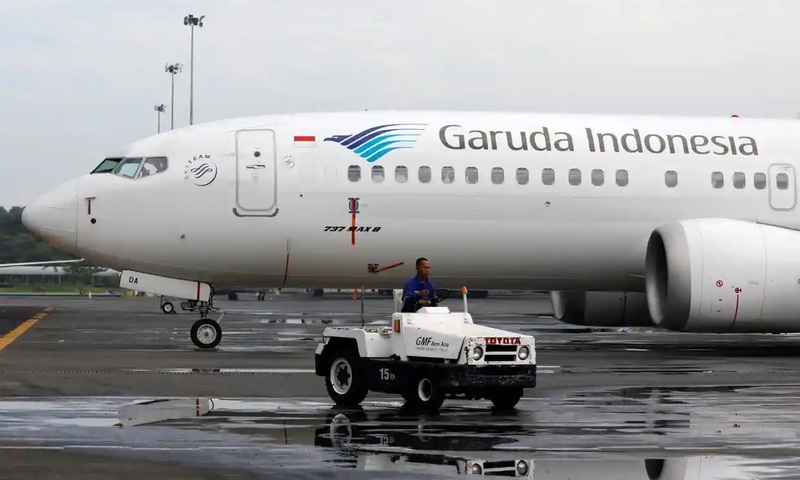 The carrier had so far paid Boeing about $26m, while Garuda’s chief told Indonesian media outlet Detik that it would consider switching to a new version of the single-aisle jet.